The NDP’s Yens Pedersen is the newest member of the Legislative Assembly of Saskatchewan, after winning Wednesday’s by-election. Pedersen was among six candidates vying to replace former Sask. Party Finance Minister Kevin Doherty, who left politics in March. 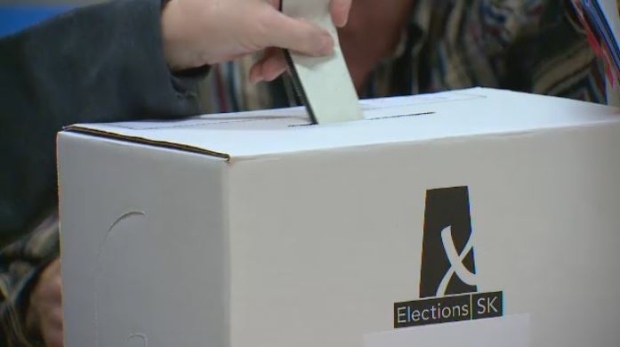 Pedersen received 53.8 per cent of the vote, followed by Sask. Party candidate Gary Grewal with 39.1 per cent of the vote.